At that point, sometimes in a window of less than 24 hours, they will be thrust head on into adulthood. The question we have for you is this. Will they be prepared for the challenges that life and work will throw at them? 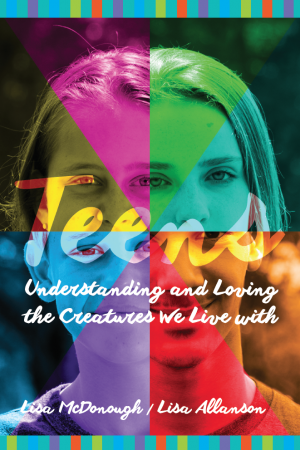 Our teens are growing up in a different world, one with more complexity and an overwhelming number of choices. Their education supports a lot of learning and information, yet only limited life skills. As parents, we worry about whether they’re on the right path and have the tools to navigate the road to independence. In our continual angst over our kids’ future, and because we love them so much, we often disempower them. We solve their problems, we remove obstacles, we try to make their lives easy, and sometimes we overindulge them. In the process we lose sight of the end game: their readiness to take on life and work in the real world. 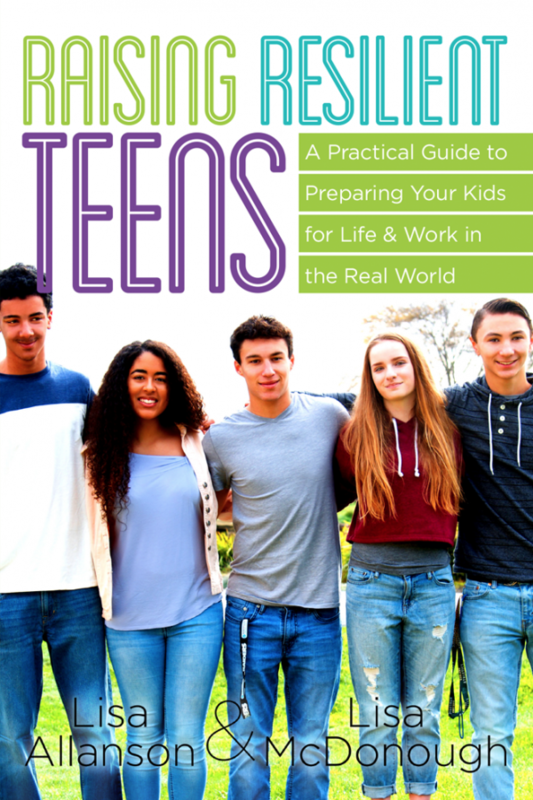 So what really drives success and prepares your teen for life in the real world? How can they thrive and not just survive on their own? This book reveals ten key resilience factors that contribute to a smooth transition from childhood to adulthood and facilitate life-long work and personal success. Complete with strategies, tools, case studies, personal stories and a much-needed dose of humor, this book dives into very real and practical parenting.